Didn’t think you would ever convert to drive-by-wire, but now reconsidering? 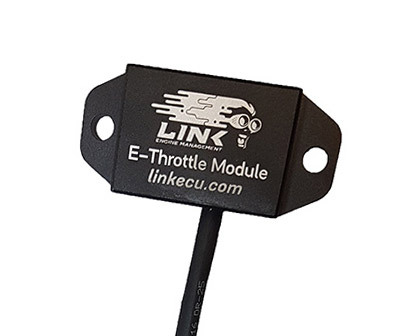 Link Engine Management now has the solution for converting your cable throttle to a drive by wire configuration with our NEW E-throttle module! 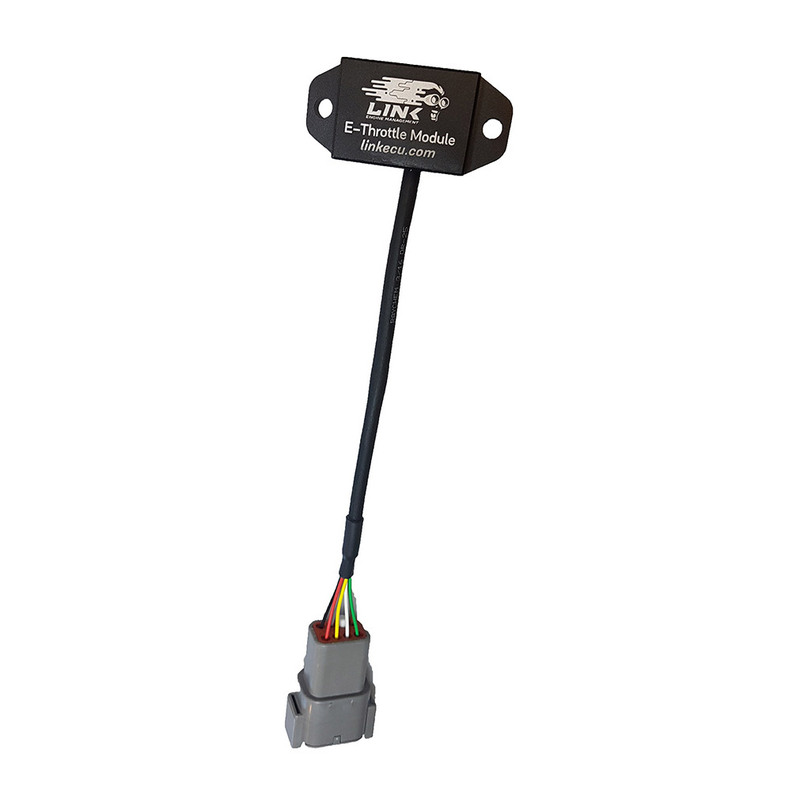 Cable throttles are now being replaced by electronic versions which provide finer control and allow connectivity to other parts of the engine management system. Electronic throttles are, in general, more reliable than cable systems without the possibility of the throttle jamming, stretching or breaking. 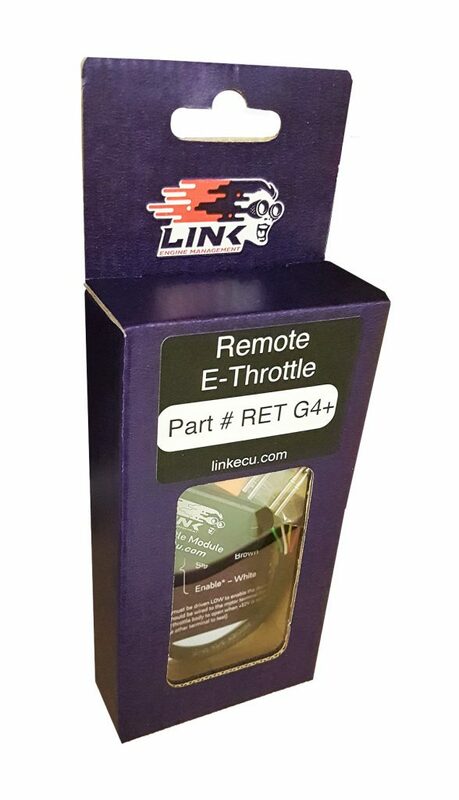 The Link ECU E-throttle module can be used with the G4+ Storm and Kurofune ECU’s to enable drive-by-wire. It can also be used with our PlugIn’s and older G4 ECU’s. 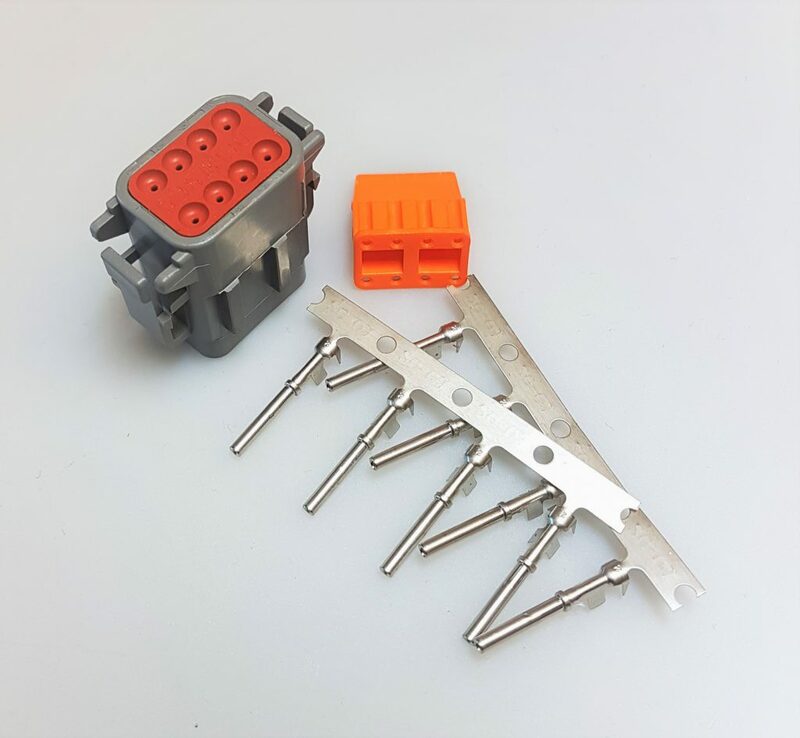 The E-throttle module kit comes with the Ethrottle module and an eight-pin deutsch connector. Engine Protection accessories – a must!